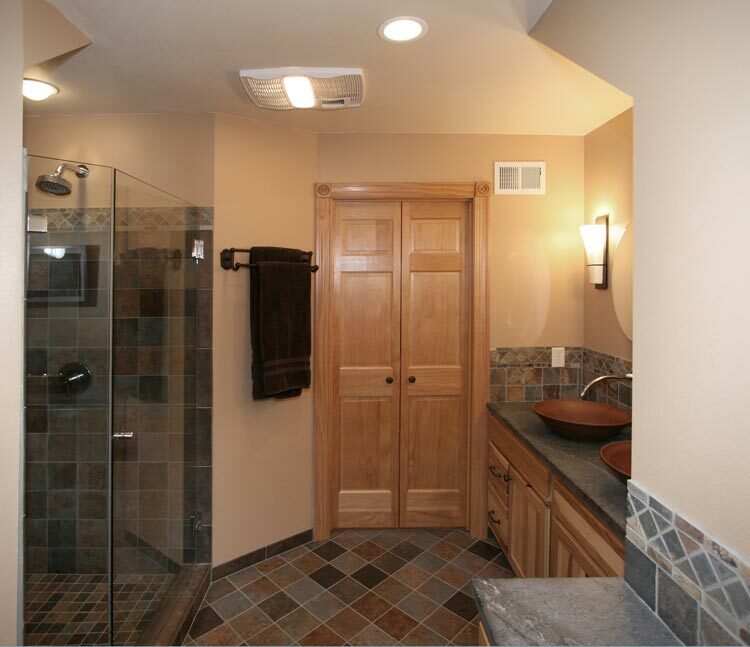 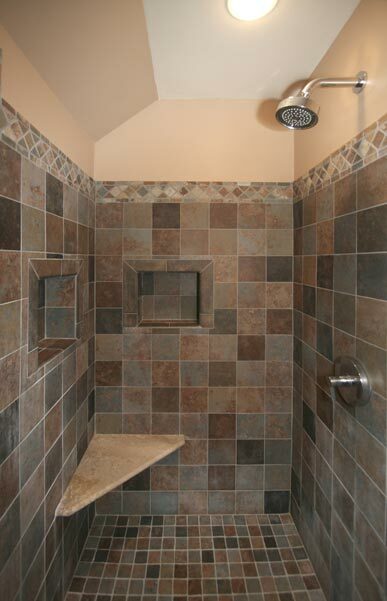 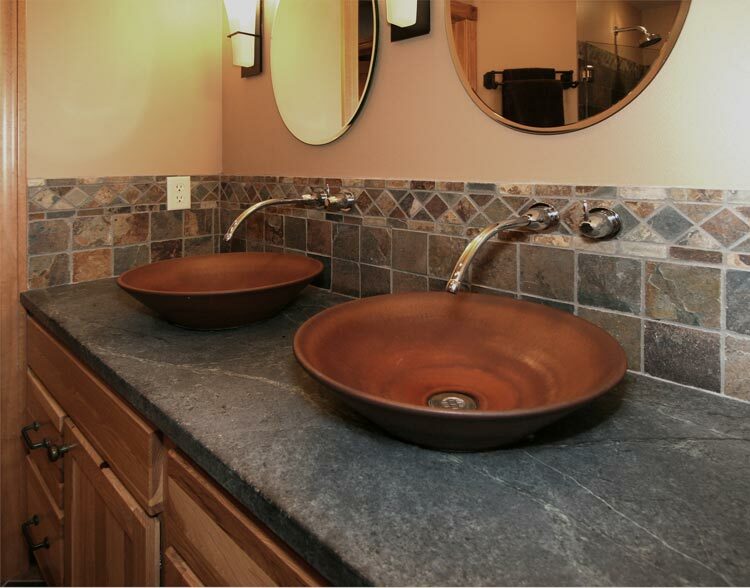 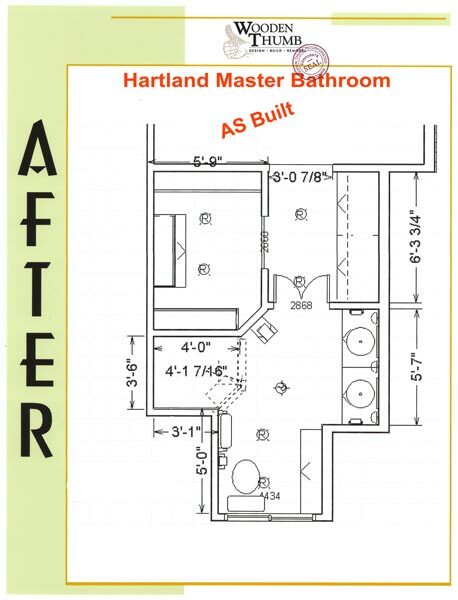 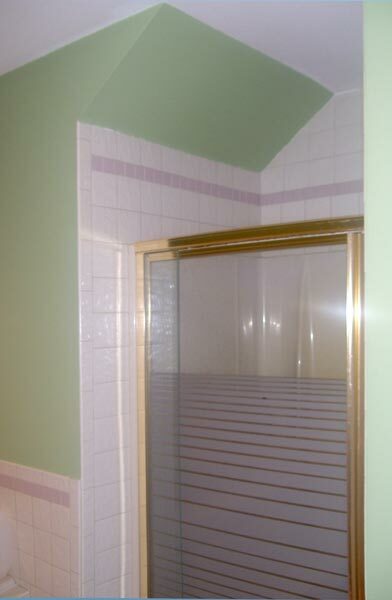 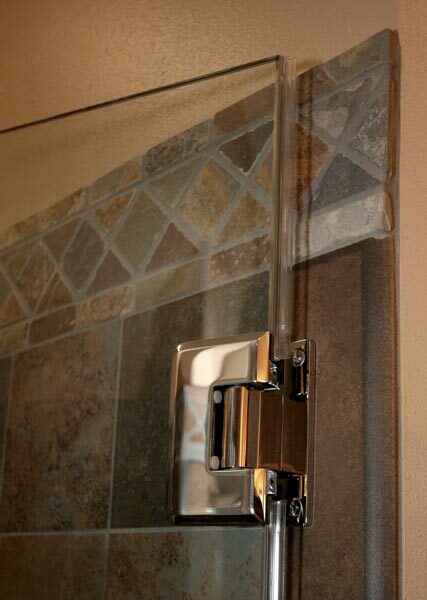 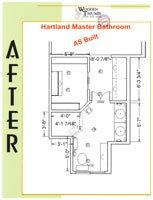 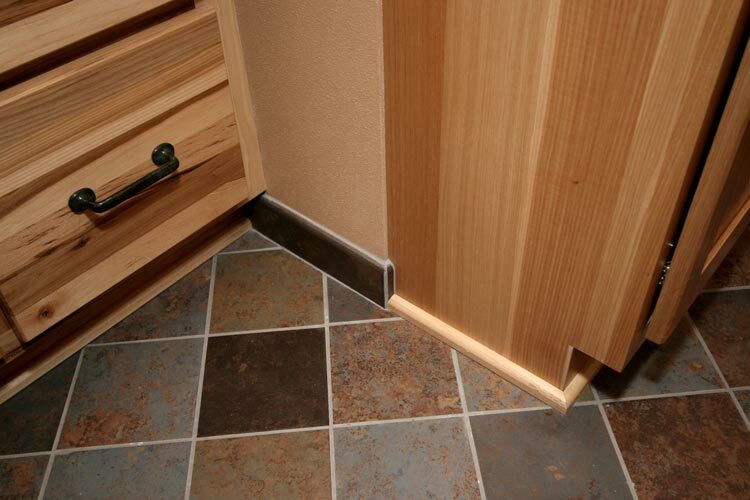 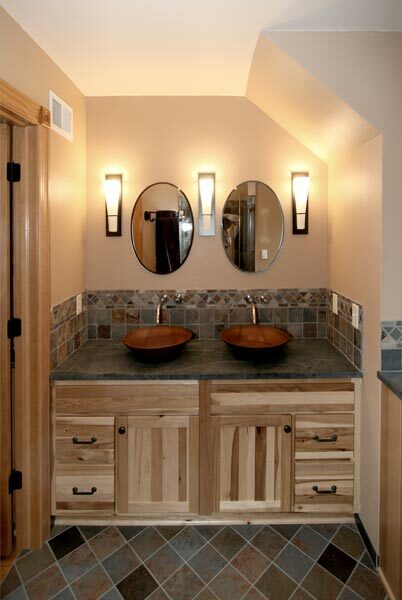 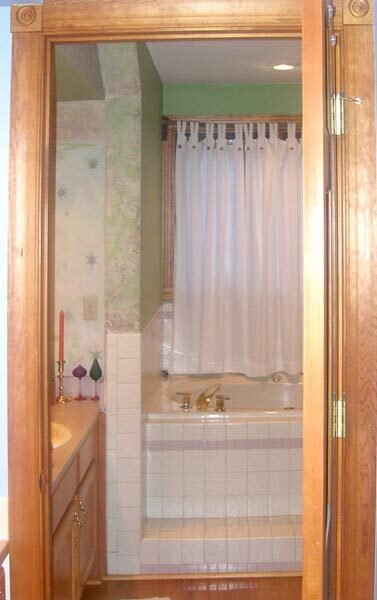 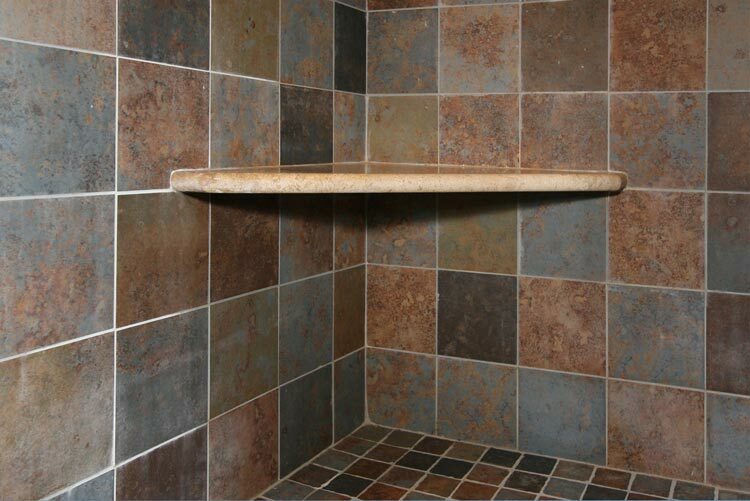 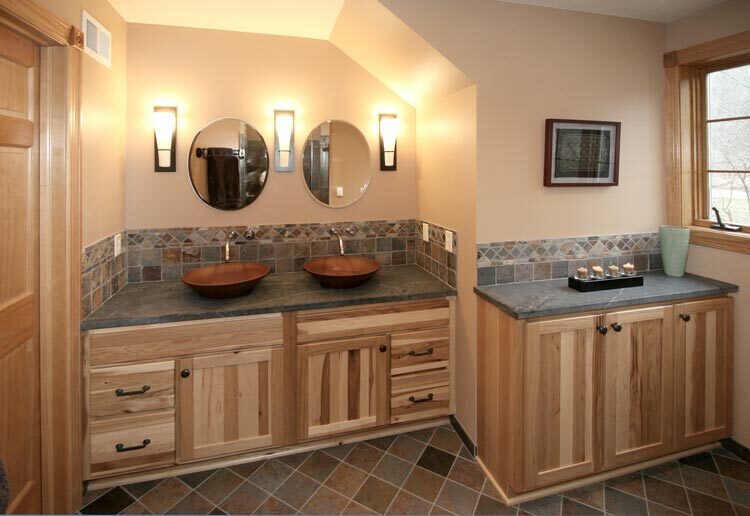 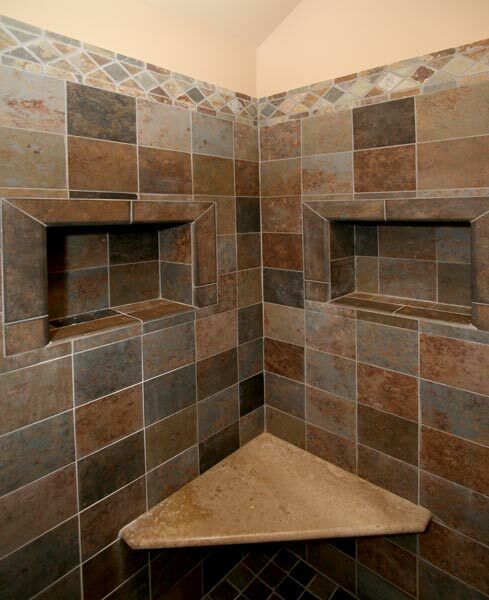 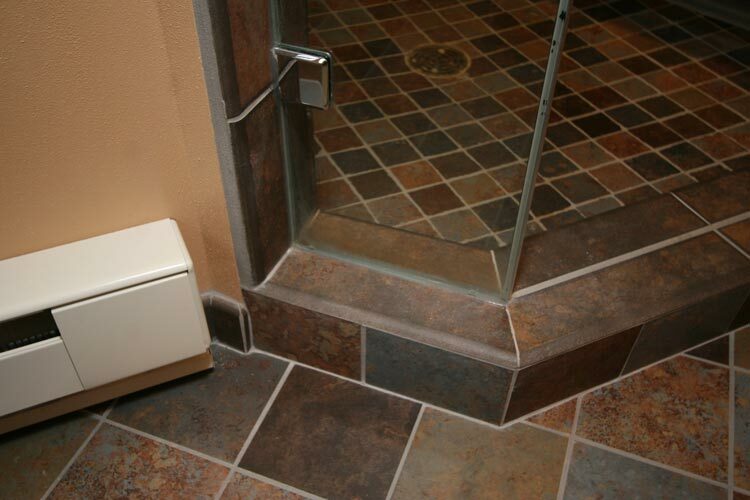 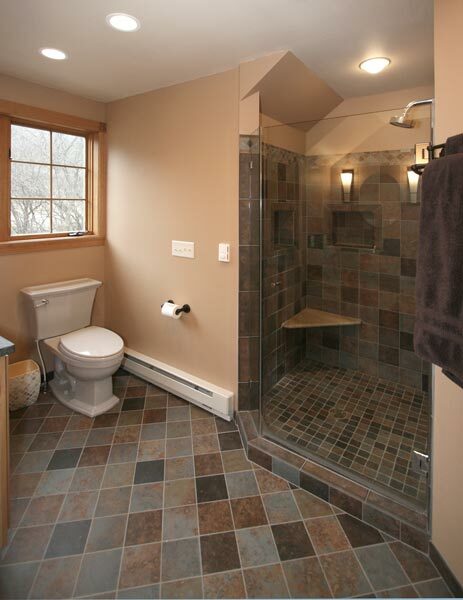 This Hartland Master Bathroom used a medley of Earth tones lending itself to a Southwestern Theme. 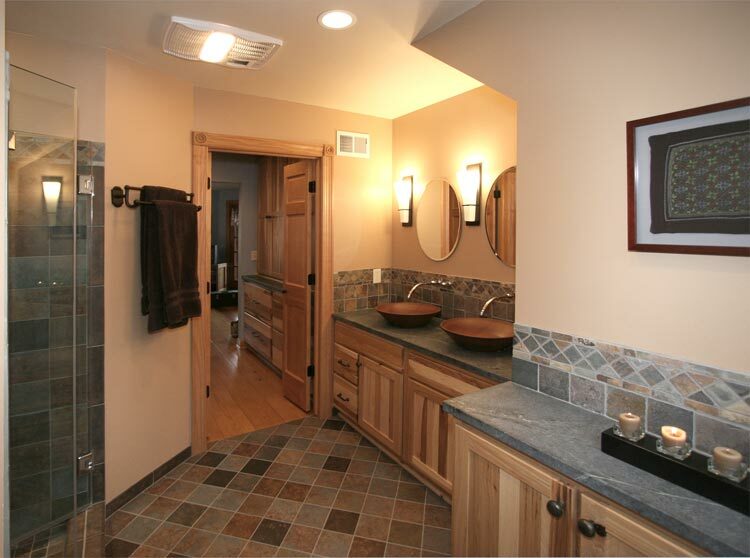 One of the most popular themes in the Lake Country of Southeastern Wisconsin. 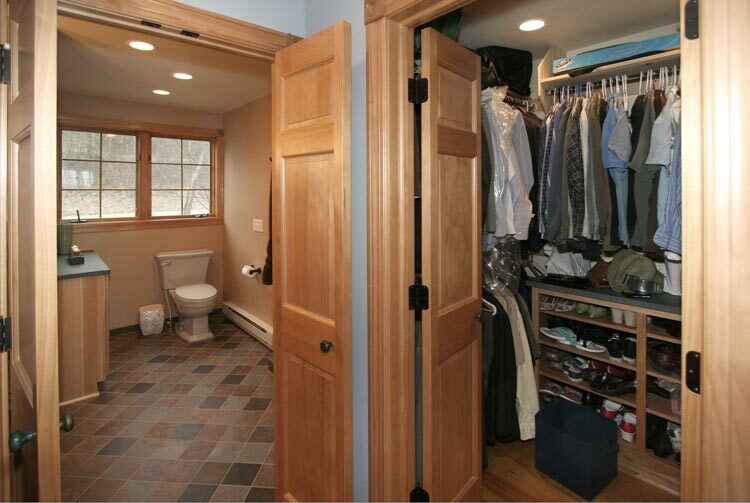 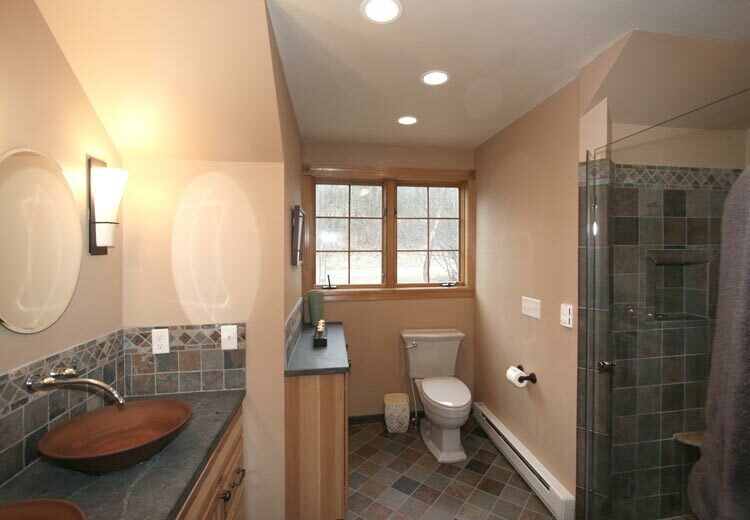 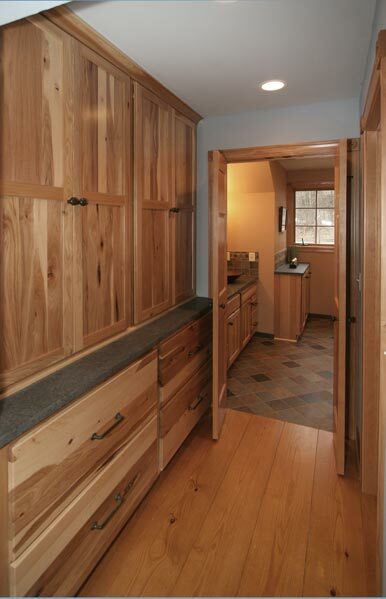 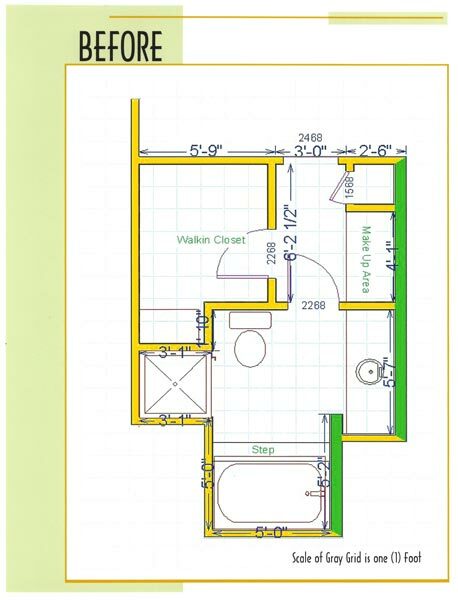 This particular bathroom was a very small space with big expectations, sloped ceilings, need for storage and illuminating the space adequately had to be overcome while staying within budget.